Plans for modernising Indian Air Force’s (IAF) Soviet-era helicopter fleet are gathering momentum with acquisition plans of attack, heavy-lift and medium-lift helicopters reaching final stage. 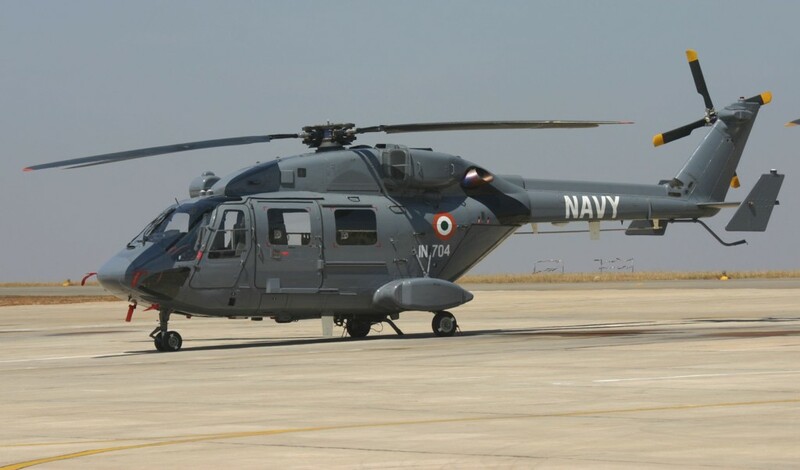 The IAF is gearing up to induct new rotary wing machines to match the emerging strategic scenario and for ferrying troops, men and material even during natural calamity. The decision on acquisition of nearly 350 helicopters of different genre will be reached in a month’s time, according to Air Chief Marshal PV Naik. The procurement process is on for acquiring 22 attack helicopters to replace fleet of ageing Mi-35 attack choppers. The contract value is pegged at $600 million approximately. “The contest for the attack helicopters is between Russian Mi-28 and American Apache AHG-64D. The flight trials have been completed and the report is expected in a week or so,” said Naik. The IAF has contracted the Russian Rosoboronexport to supply 80 Mi-17 V5 medium-lift helicopter valued at $1.3 billion. 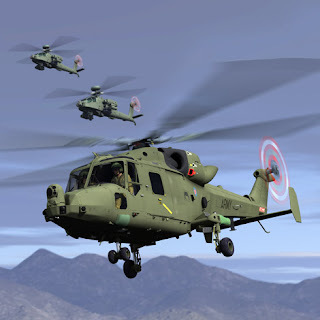 The rotary wing aircraft will be supplied in 2011 only. The force is going for add on order of 40 choppers, the IAF chief said. The Mi-17 V5new acquisitions will replace the existing fleet of around 150 Mi-8 helicopters of Russian vintage. In the heavy-lift segment the trials have been conducted between the US’ Chinook CH-47 and Russian Mi-26 helicopters for a deal potentially worth $2 billion. The IAF intends to buy 15 of these units. “The flight evaluation bit is over and final report is expected in a month or so,” revealed Naik. Alongwith this, IAF in conjunction with the Indian Army would be getting 197 light utility helicopters to replace its 300-odd ‘Cheetah’ and ‘Cheetal’ choppers. 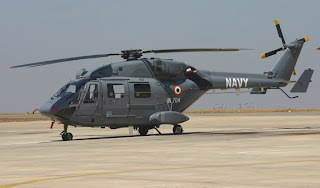 Moreover, the successful flight of the indigenously built Light Combat Helicopter (LCH) in 2010 has given another option to the IAF which will be inducted the machine in its force only by 2014-2015. Apart from this, the IAF is actively pursuing a comprehensive plan to upgrade its Soviet era helicopter fleet by upgrading older machines. A parallel plan is underway to renew assets in the next 10 years as part of the air force's overall perspective plan. Plans are afoot to upgrade over 50 choppers in the fleet of Mi-8 and Mi-17 helicopters. The upgrades are expected to increase the life of the rotary wing aircraft by a decade.